Pizza Calzones are stuffed, oven-baked pieces of deliciousness that are full of pizza flavors you know and love. Best of all, they’re super easy to customize to your heart’s content! Pizza Topping Calzones are the easiest type of calzones you could possibly make. Want to know why? Because all you need is some dough, and whatever pizza toppings you happen to have on hand. 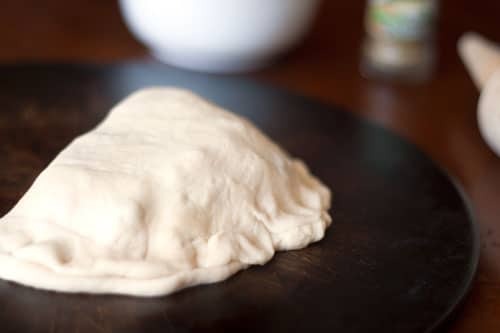 As far as the pizza dough, I like to use this super simple pizza dough, whether I’m making pizza or a calzone. All you’re going to do is make the dough, press it out as much as you’d like (if you like a thin crust pizza… you’ll want to make a thinner dough for your Pizza Calzones). Once you press it out, you are ready to fill the dough with all your favorite pizza toppings. There is no recipe, no secret ingredient. Just everything you like (or just a few favorites) all lumped into one gorgeously perfect calzone. Some ideas: sausage, mozzarella cheese, mushrooms, onions, peppers, pepperoni, and olives. You can put sauce in the calzone, or if you want to make it more of a finger food, make it without the sauce and serve a pizza or marinara sauce on the side for dipping. I served it with a side of pizza sauce and it was… yum! And you know what? Those were completely awesome too, and everyone loved them. 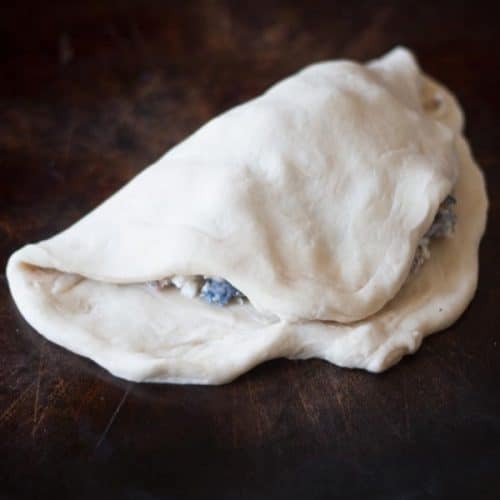 The easiest way to make a calzone is to roll or press dough into a circle, fill it up and fold it over into a half-moon. Press the edges together to seal. 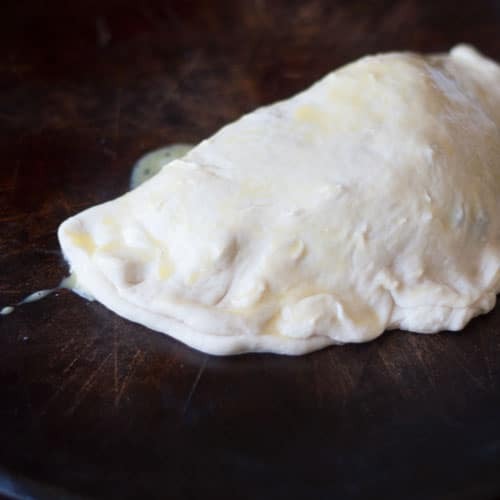 Another completely optional step: brushing the dough with egg-wash or melted butter before putting it into the oven. This step will give your finished calzone a nice golden tone. Preheat oven to 425 and bake for 12-18 minutes. If you are baking on a pizza stone, you will likely need to bake for a little bit longer. My favorite part of making these calzones? Taking them out of the oven and eating them up! Fill these Pizza Calzones with your favorite pizza toppings! Mix together your favorite pizza toppings, pepperoni, mozzarella cheese, and seasonings. Roll, or press out dough into either a rectangle if braiding or a circle if making enclosed calzones. 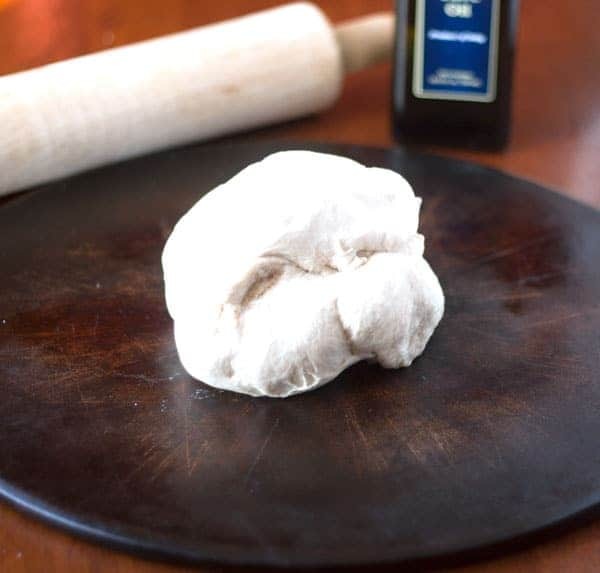 Fill with pizza toppings-cheese mix and braid or press dough together to close. Brush top with egg wash or melted butter if desired. Bake at 425 for 12-18 minutes. If you are baking on a pizza stone, you will likely need to bake for a little bit longer. Serve with marinara or pizza sauce. We love calzones with our homemade pizza sauce. Nutrition facts are calculated without pizza toppings of your choosing. Ooh! Those sound great! I’ll have to check out your homemade sauce recipe. 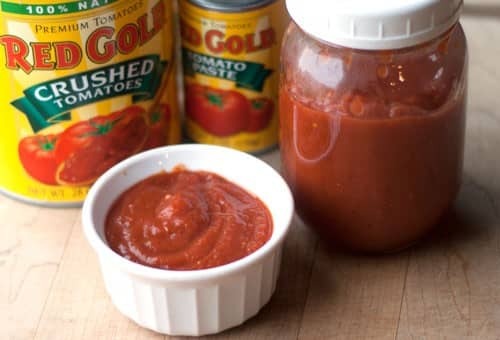 I cant wait to try your homemade pizza sauce! Thank you so much, Jessica, for these details. Very helpful!